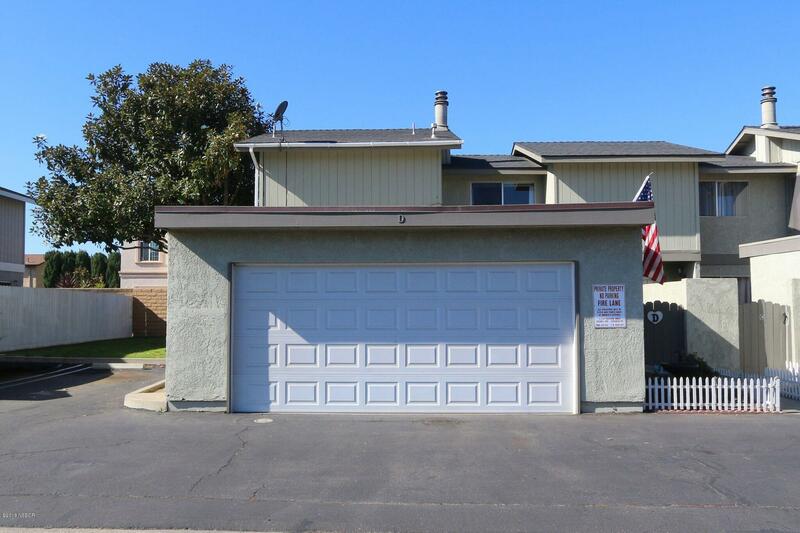 This great condo is two bedrooms, 1 1/2 bath and apx 1,246 sq ft per County records with a two garage and pool. Close to shopping, restaurants, banks and Highway 101. Great starter place for a first time home buyer! Directions to Property: S. on Miller and take a L on Newlove, 606 E. Newlove is on the right side.